Preheat oven to 400 degrees. Using a food processor, pulse oats until they resembles flour. Add nuts, spices, coconut oil, and agave to form a dough. Lightly grease a small baking pan, and evenly distribute the dough. Bake in the oven for 15-17 minutes. 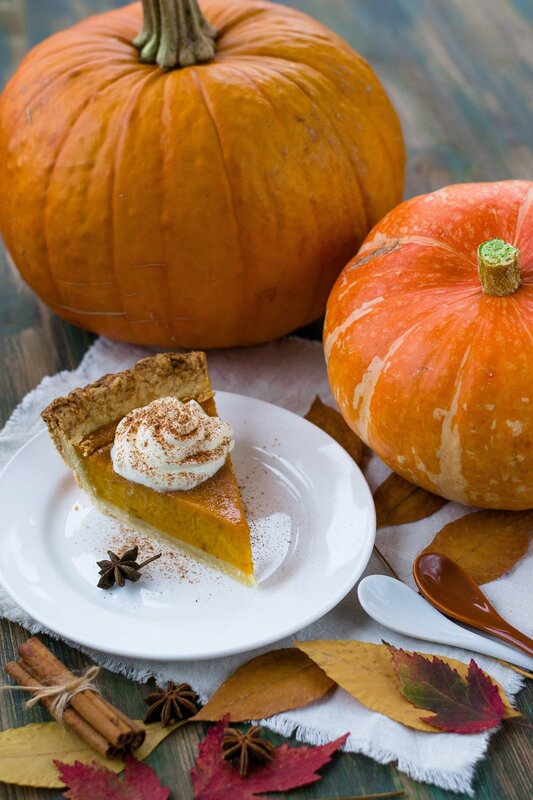 While the crust is baking, blend the pumpkin puree, Medjool dates, almond milk, spices, vanilla extract, and Ripple in the food processor until smooth. When the crust has finished baking, remove and let cool. Once cool, evenly lay and spread the pumpkin mixture. Store in the refrigerator, and pair with Stillwater Blissful Black tea for a super mellow morning.